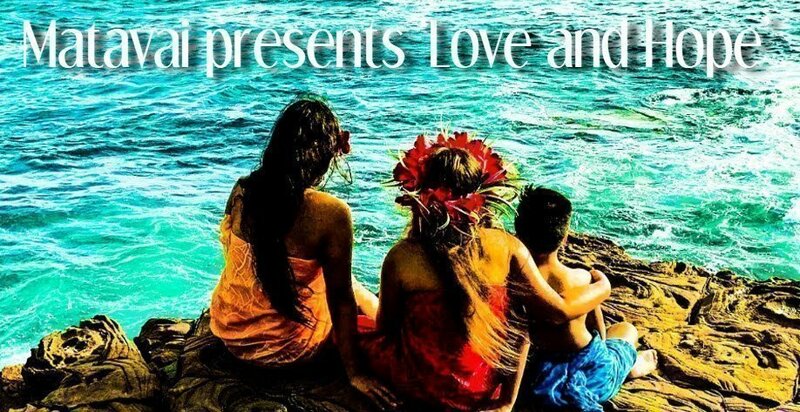 Matavai Pacific Cultural Arts Centre presents their end of year showcase - ‘Love and Hope’. ‘Love and Hope’ will exhibit the fantastic work of our Matavai students and tutors from throughout the year. 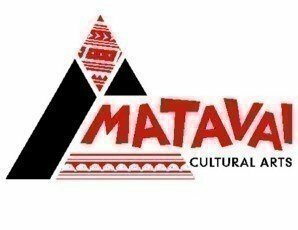 Join us for an evening of entertainment and exploration as our students celebrate ‘Love and Hope’ strong, proud of our culture and heritage and we are united as Matavai! RESERVED SEATING APPLIES TO THIS EVENT. Seat allocations are assigned on completion of your order on a next best available seat allocation basis. Groups are encouraged to order in a single purchase to ensure seat allocations are together. - Reserved Seating applies to this event. Seat allocations are assigned on completion of your order on a next best available seat allocation basis. Groups are encouraged to order in a single purchase to ensure seat allocations are together. - Children under 4 years (when sitting on a parent's lap) are free and do not require a ticket. If a child does require a seat then please purchase a child ticket. IMPORTANT: Due to the configuration of seating per row at this venue, tickets per order are restricted to 9 tickets per order. However there is no limit to the number of tickets each family can purchase for this event. Therefore, if your group size is larger than 9 you will need to place an additional order. Eg. total group size is 14, so you will need to place 2 orders of 9 + 5 or 7 + 7 (whichever suits your group best).